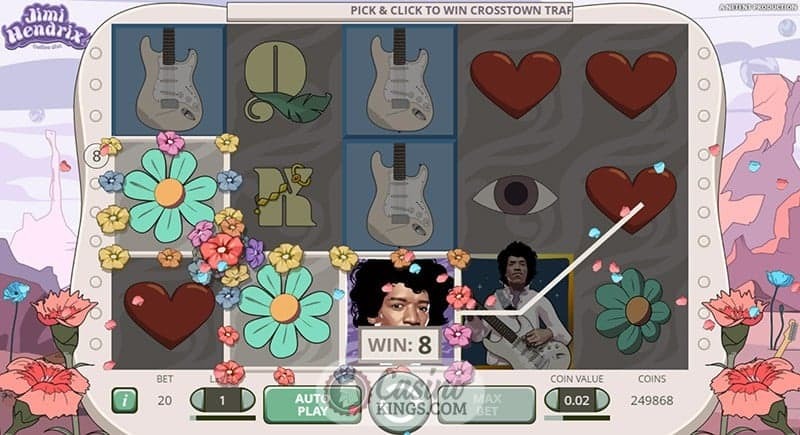 Finally the Jimi Hendrix slot game is here! 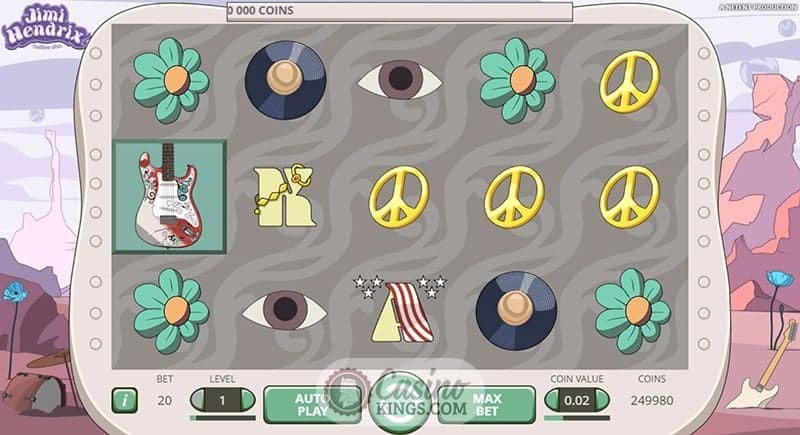 All along the watchtower gamers were anticipating a legendary online slot to celebrate one of the greatest legends in rock and roll history. That wait is over. NetEnt’s Jimi Hendrix Slot™ is part of its NetEnt Rocks™ series, promising much and delivering plenty. With five reels, three rows and 20 paylines it may sound like you’ve heard it all before, but just like the great man himself there is plenty of depth and character in this title, not to mention a guitar case bustling with bonus features. Fans of any of the other slots in the NetEnt Rocks™ series will vouch for each individual game’s sense of identity. 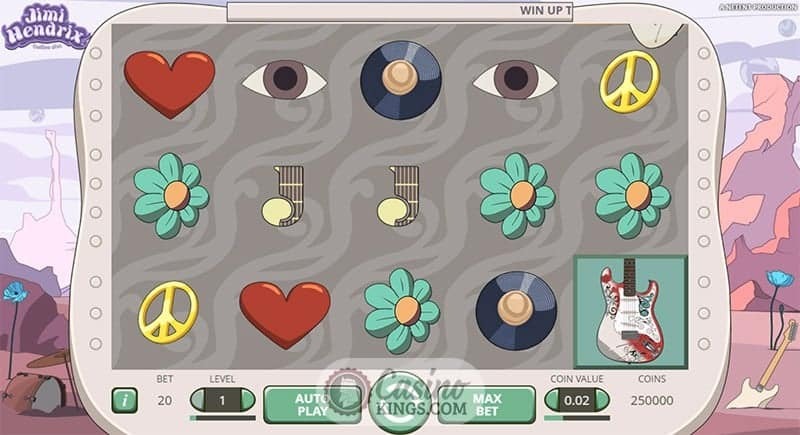 NetEnt have clearly worked hard to achieve a level of theme and game design that expresses the work of the artist on which each slot is based. 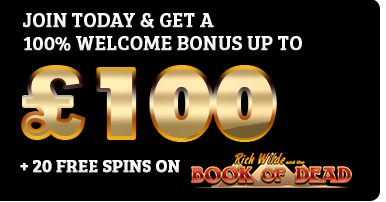 The Jimi Hendrix Online Slot™ slot has that in abundance. The five reels are decorated with funky symbols that epitomise the era in which Jimi Hendrix announced his music to the world, with Love Hearts, Peace Symbols, Eyes and Flowers all featuring prominently. The reel case sits atop a pastel martian landscape, while Hendrix’s masterful music forms the game’s soundtrack. Jimi himself is our Wild symbol, very appropriate given the musician’s famous propensity for wild parties. 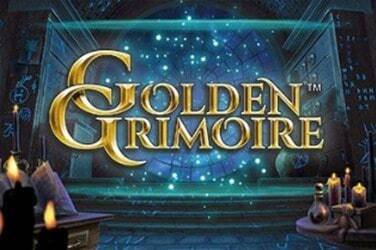 He is in loving mood in this slot, though, substituting for all game symbols except the Scatters. And as for the Scatter symbols, there are plenty of them. The Jimi Hendrix Slot™ boasts a whopping SIX bonus features! The Purple Haze Feature launches when we land a Purple Haze symbol on reel 1. All the low symbols currently across the reels transform into Wilds to create musical magic out of nothing. The Red Guitar Re-spins are triggered by landing four or more Red Guitar symbols during the main game. The Red Guitars stay on the reels as overlays while the rest of the reels are re-spun, and if more Red Guitars appear they join the symbols present while the reels are re-spun again. And so on until we potentially have five reels covered in Red Guitars – Hendrix Heaven! When we land three Pick and Click Scatters – Hendrix bedecked in all-white garb – we launch into the Pick and Click Feature. 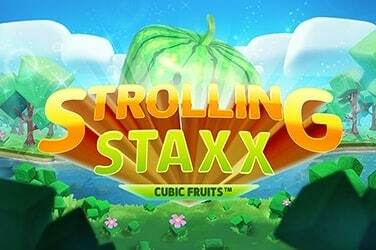 Not only can we pick hidden coin values, but we might also uncover the three remaining bonus features, the Crosstown Traffic Free Spins, Purple Haze Free Spins and Little Wing Free Spins. 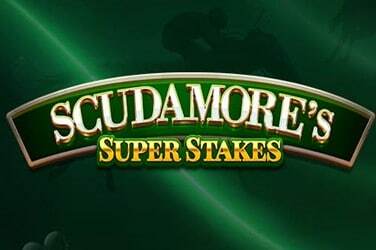 Should we land three coin values we will be looking at a multiplier of between x8 – x30! 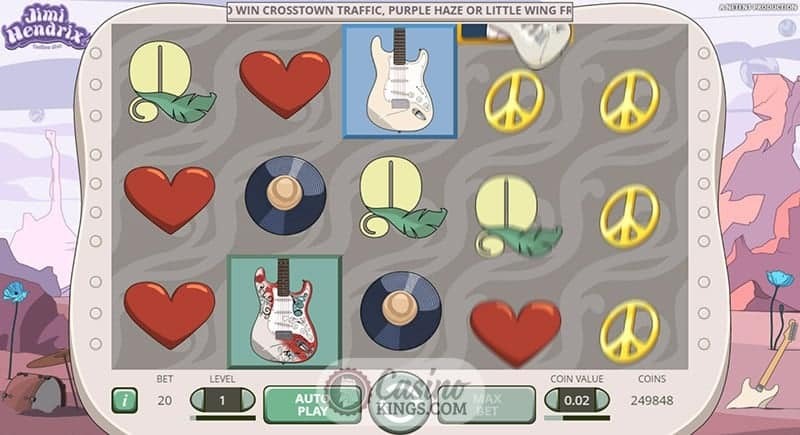 The Crosstown Traffic Free Spins, Purple Haze Free Spins and Little Wing Free Spins can also be launched directly from the base game by landing three or more of each of the Scatter Symbols, all offering between 6 and 12 Free Spins with either Wild Reels, added Wilds or overlay Wilds. 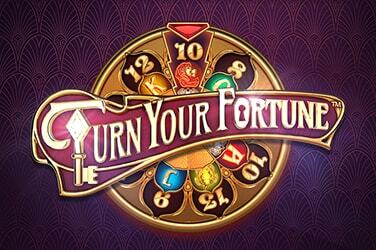 Forget one hit record, NetEnt have created a hit online slot with hit records coming out of its ears. Pile psychedelic game design that evokes a golden musical era and an afro-full of bonus features on top of the great music and we have a slot that is as promising as a young Jimi Hendrix first launching on the music scene. Excuse me while we kiss the sky!